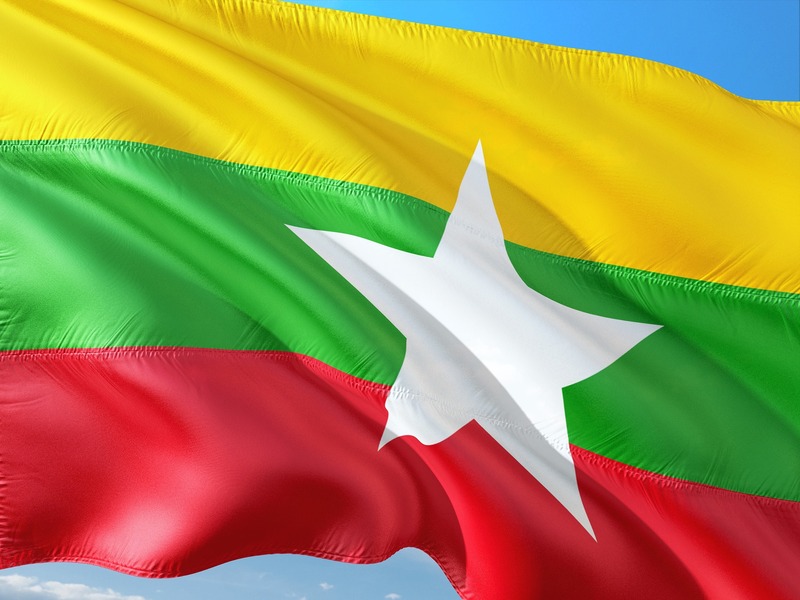 In the January Newsletter, we share with you four original Voices from the Field and a number of updates on constitutional reform processes in different parts of the world. 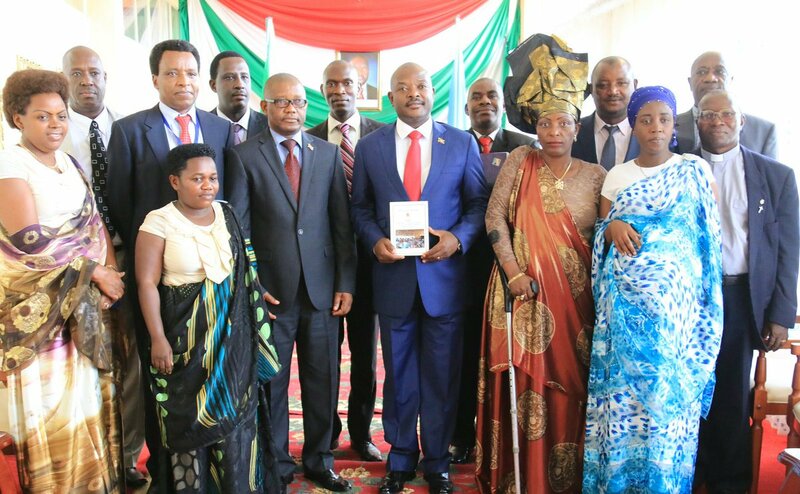 In Burundi, if adopted in the May 2018 referendum, the proposed constitutional reforms are likely to consolidate the political dominance of the presidency and of the ruling party. 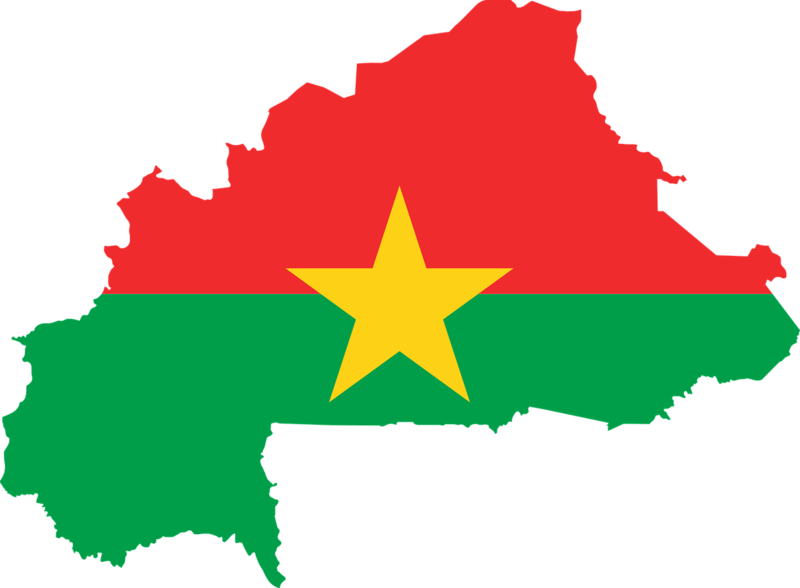 In contrast, constitutional drafters in Burkina Faso have attempted to address the root causes of the problem, beyond reestablishing presidential term limits, by enhancing constitutional limits on the powers of the presidency. 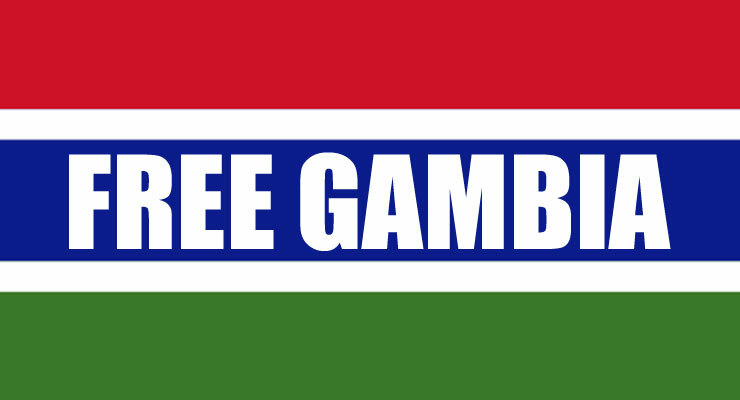 The inclusivity and success of the constitution building exercise in The Gambia will be a test of the capacity of the new dispensation to meet popular expectations for a new and democratic Gambia.  In The Philippines, the Senate has not moved the charter change process as eagerly as has the Lower House. The rush to hold a constitutional referendum could undermine any plan to engage the public to make an informed choice in a referendum. This Newsletter also includes a graphic illustration on the modalities of selection of heads of state around the world. This is the first of a series of illustrations we will release in the coming weeks. We welcome any suggestions, comments or corrections. The number of activities in January signify that 2018 will be another busy year for constitutional reform. For updates on the developments from South Korea to Venezuela, and from Finland to South Africa, see below. We wish you a Happy 2018 and will keep you up-to-date as the reforms unfold. 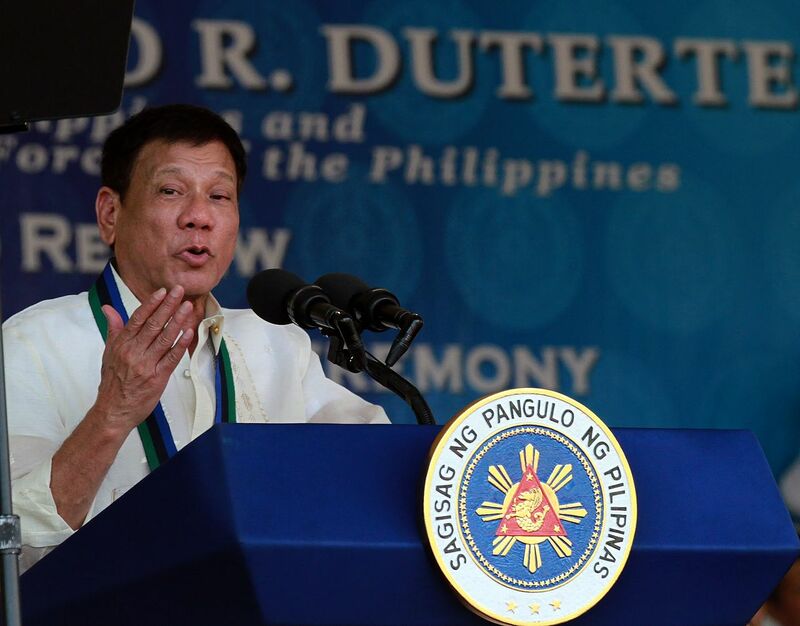 The Philippine constitutional reform process: Fast-tracking charter change amid uncertainties? 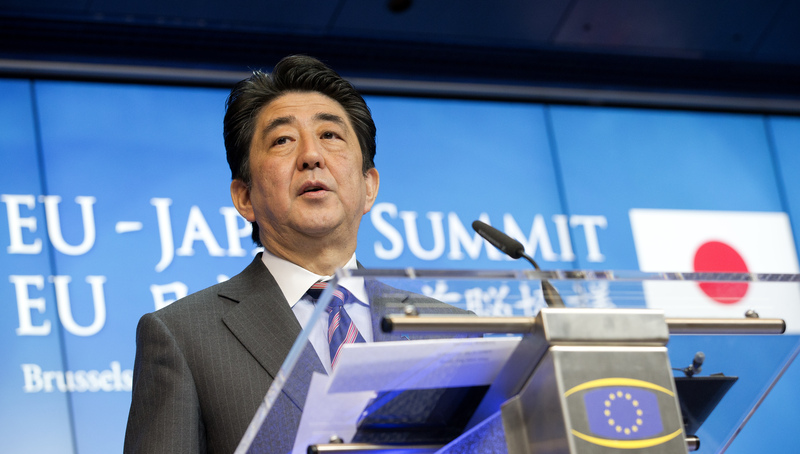 Op-ed: Any prospects for Japan’s Constitutional revision agenda? 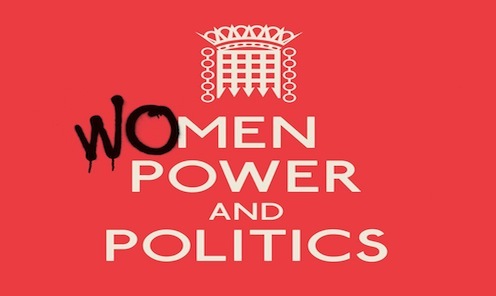 Op-ed: Georgia’s Gender Quota Bill - Better late than never? The Comparative Constitutions Project is rolling out Version 4.0 of their website Constitute. The site provides a new way to read and explore the world's national constitutions, all highly indexed by topic. Version 4.0 introduces a select set of historical and draft constitutions, as well as a host of new features that give users more control over their experience.